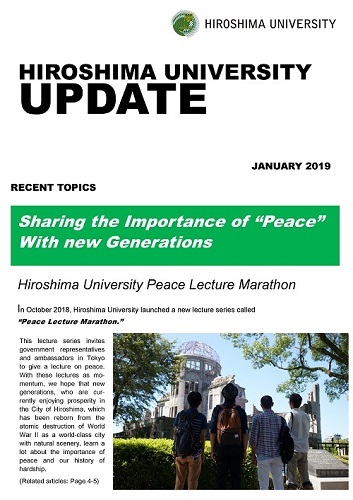 The latest issue of Hiroshima University Update is available online. The newsletter features the recent developments within and around Hiroshima University. Please explore the pages from the link below and find the latest news and information of our university.